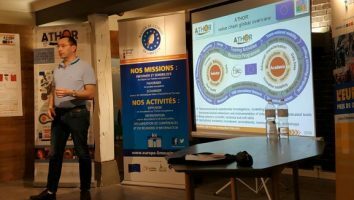 Prof. Marc Huger, general coordinator of the ATHOR project, was recently invited by Daniel Bernussou, president of the “Maison de L’Europe – Limousin” to present the ATHOR project to the general public. 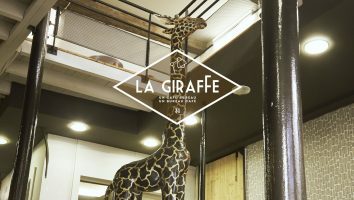 The event was hosted by the welcoming and accommodating “café la Giraffe”. 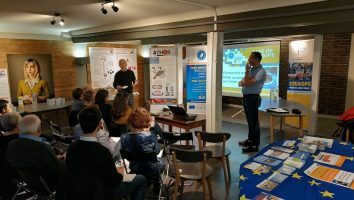 If you missed the presentation or would like to watch it again please follow the links here and here.